“He keeps asking me ‘when will this bad thing go away from my body, appa?’ and every time, I tell him it’s just a matter of months before he becomes strong again. He has so many questions about when he can go to school and why he can't play like other children. When he’s not asking questions, he’s only crying. Even the mere sight of a hospital gown scares him. My son is fighting a rare form of cancer, but we’re running out of time to save him.” - Raghavendra, Sai Narayan's father. 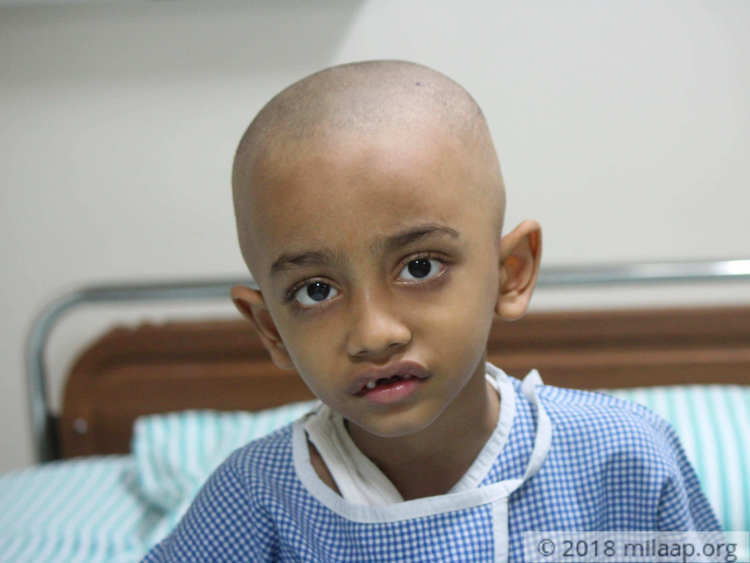 Little Sai Narayan’s many questions about his recovery are mostly met with positive answers from his parents, Raghavendra and Prajna. But as the days are going by, their hope is dwindling. 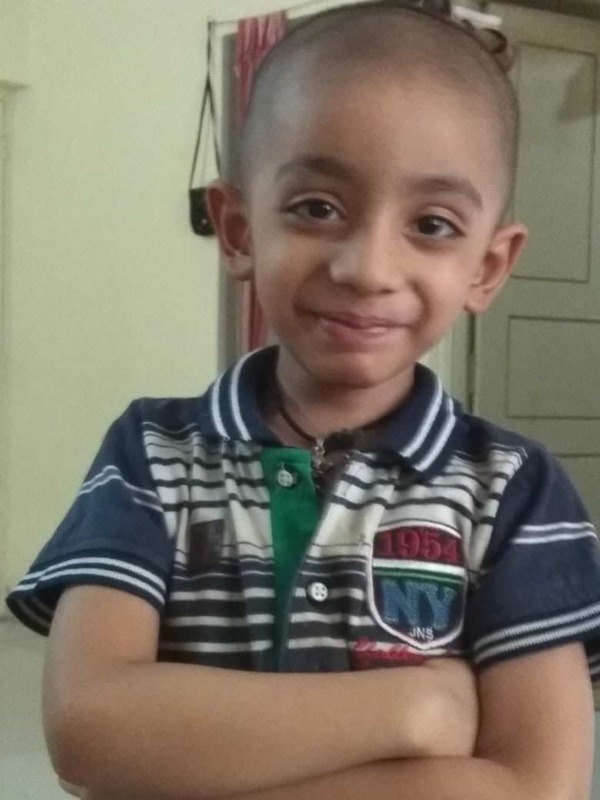 Sai has a rare form of cancer that started in his left kidney. It will now spread quickly to the rest of his body without a bone marrow transplant. 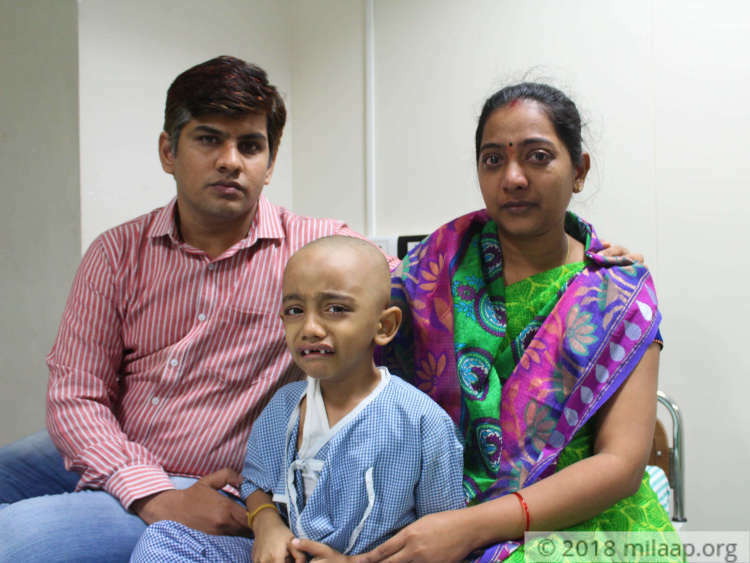 After spending lakhs on his treatment over the years, his parents are now struggling to give their son his only chance at life. 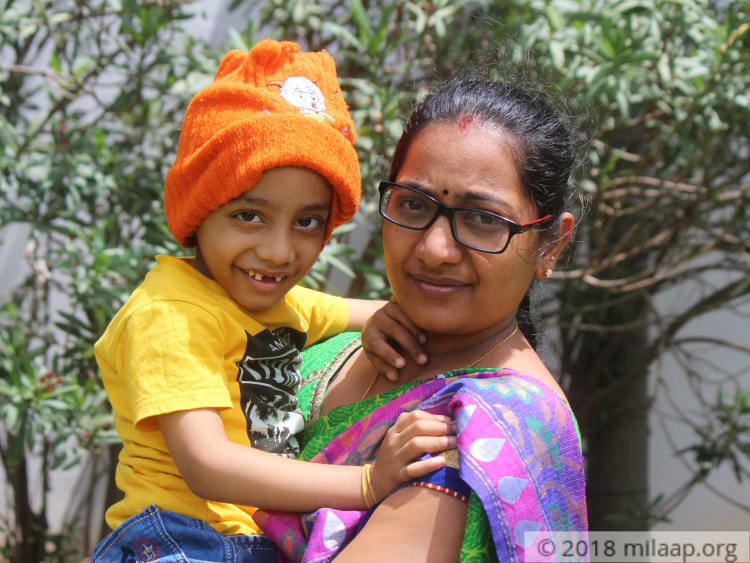 A few days after his first birthday, Prajna felt a lump on the left side of Sai’s stomach. 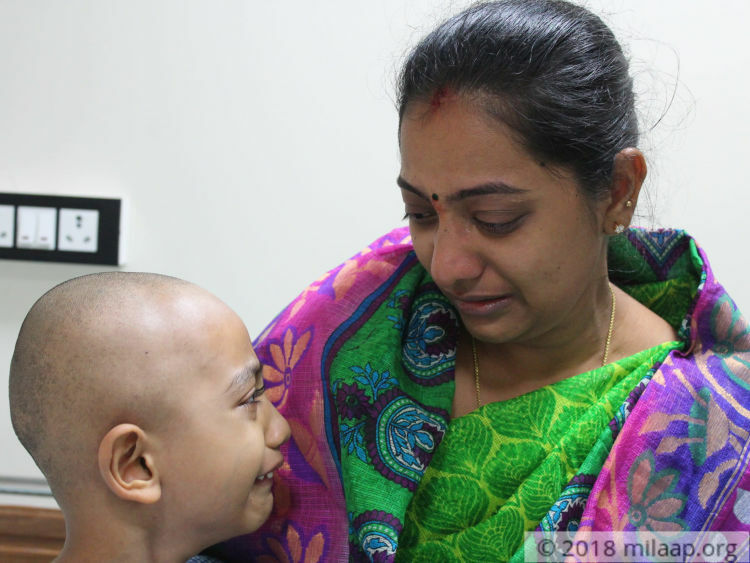 She and Raghavendra immediately took him to a doctor only to find out the most devastating news – he had a growing cancerous tumour in his left kidney. Sai Narayan’s cancer relapsed and a tumor was found on the right side of his chest. Even after surgery, cancer threatens his life. 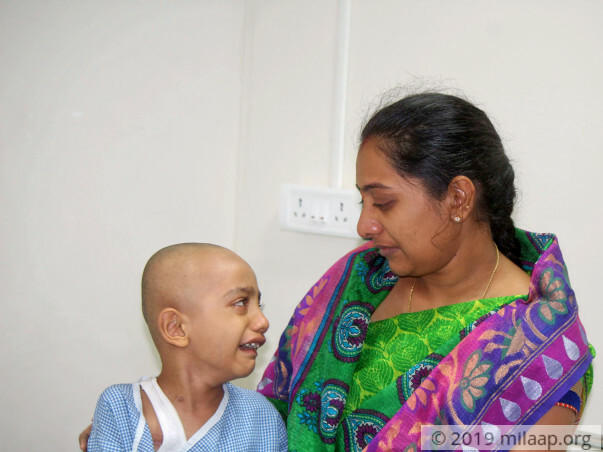 Sai needs chemotherapy and a bone marrow transplant at the earliest to finally beat cancer. This is his only chance. Sai has already had two cycles of chemotherapy. He needs a total of four cycles, followed by radiation and then a bone marrow transplant. 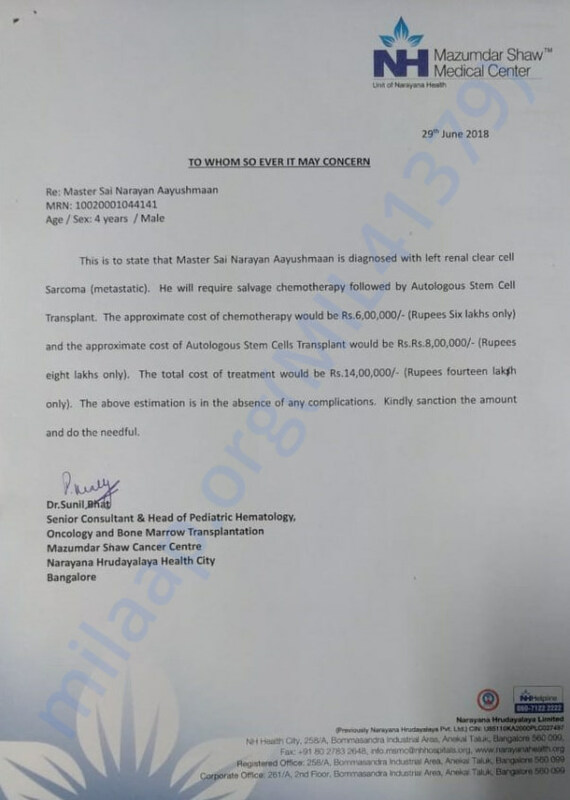 Raghavendra works for a private company and has already spent over 20 lakhs on his treatment over the years. Affording the bone marrow transplant is more than he can manage on his own. 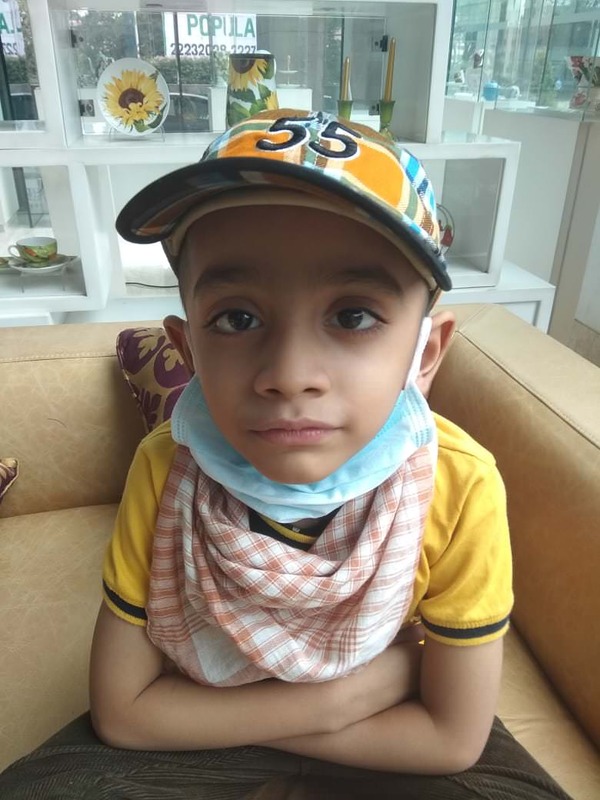 Sai Narayan needs a bone marrow transplant at the earliest to survive cancer. The rare, malignant cancer that he suffers from will spread rapidly to other parts of his body without treatment. His parents have already spent everything they had on his treatment for the first time. 14 lakhs is beyond what they can afford now. 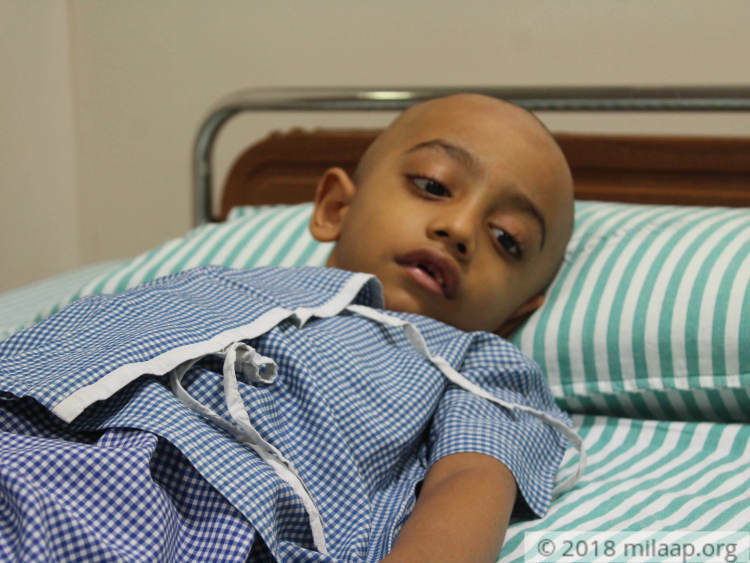 Little Sai needs your help to finally beat cancer. 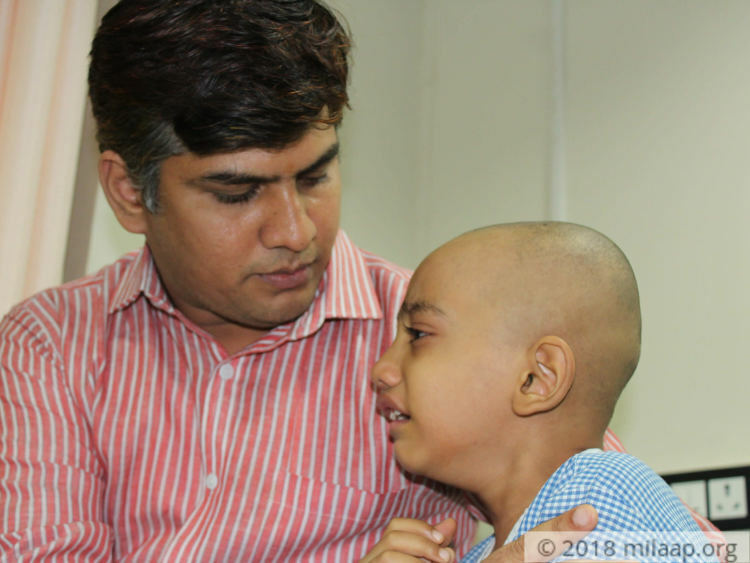 Sai Narayan is doing well post 6 months of Bone Marrow Transplant. He is recovering slowly and is responding positively to the treatment. Sai Narayan is doing well. He is currently at home and is on medications. He is on his regular follow ups with the hospital. Sai Narayan doing good. He is currently at home and is stable. He visits hospital for his regular check ups. Thank you once again. This wouldn't have be possible without you all.